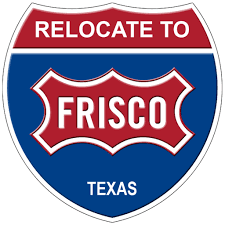 Frisco is an affluent city in Collin and Denton counties in Texas and a rapidly growing suburb of Dallas, approximately 25 minutes from the Dallas/Fort Worth International Airport and Dallas Love Field Airport. With major highways north-south and east-west, the city is well-positioned on the path of growth in the Dallas area. As of November 1, 2013, the city had a Population Estimate of 135,920, up from 116,989, in the previous census (2010). Frisco was the fastest-growing city in the United States in 2009, and also the fastest-growing city in the nation from 2000 to 2009. In the late 1990s, the northern Dallas/Fort Worth Metroplex suburban development tide hit the northern border of Plano and spilled into Frisco, sparking explosive growth into the 2000s. Like many of the cities located in the booming northern suburbs of Dallas, Frisco serves as a bedroom community for many professionals who work in the Dallas/Fort Worth Metroplex. Since 2003, Frisco has received the designation "Tree City USA" by the National Arbor Day Foundation. In 2007, Frisco received the National Arbor Day Foundation Growth Award for the third year in a row. This award recognizes environmental improvement and encourages a higher level of tree care and tree preservation within the community. A 2007 Forbes study named Frisco as the seventh-fastest growing suburb in the United States. 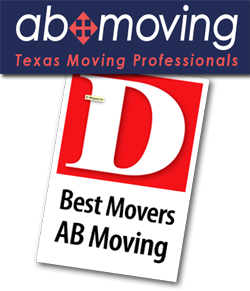 In 2011, CNN listed Frisco as one of the "Best Places to Live" in the nation, and Forbes ranked it 7th in its list of "America's 25 Best Places To Move". Home to approximately 144,750 residents in Collin County, the urban community is a great place to buy Frisco, Texas Homes. The median income for residents of Frisco is around $107,600, making the community a great place to work, and homes in Frisco tend to be newer compared to homes for sale in neighboring cities, making it a great place to live as well. The median sale price for a home in Frisco is around $350,000, but home prices vary depending upon the property’s size, age, location and architectural style. 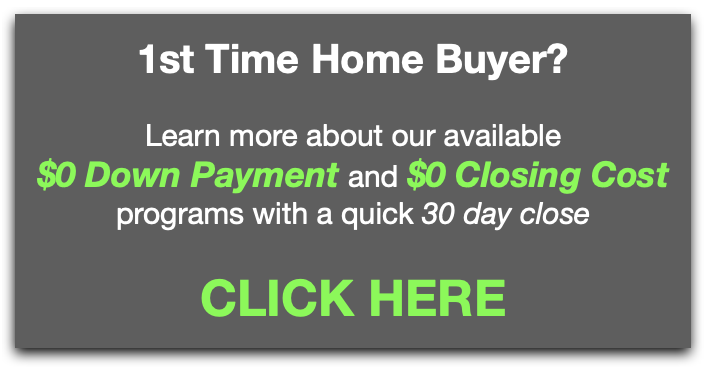 Frisco was one of the state’s fastest growing cities between 2000 to 2009, and it continues to be a popular destination among home buyers relocating in the Dallas/Fort Worth metro area. It is easy for Frisco residents to travel since the city is only twenty-five miles from the Dallas-Fort Worth International Airport and Dallas Love Field. This remarkable city also boasts a plethora of international and Texas works of art on display throughout the community. In fact, at the intersection of Dallas North Tollway and Gaylord, you will find the largest private collection of Texas sculptures on public display. This amazing collection is found in Hall Office Park and is open to the public free of charge. Additional cultural points of interest include The Heritage Museum. An 18,000 square foot, two-story complex, The Heritage Museum preserves the history of Frisco and the surrounding areas. In addition to these delightful cultural and historical points of interest, Frisco also has impressive dining options. The restaurants of Frisco are diverse and delicious, including American, Asian, Italian, French, BBQ and Mexican cuisines. You’ll also find mouth-watering seafood options, steak houses, and everything in between. Frisco also has great shopping opportunities at retailers like IKEA and Sam Moon Trading Company, as well as Stonebriar Centre and The Centre at Preston Ridge. With all of these wonderful attractions and features, Frisco, is a great place to buy a home in the prestigious Dallas-Fort Worth metro area. 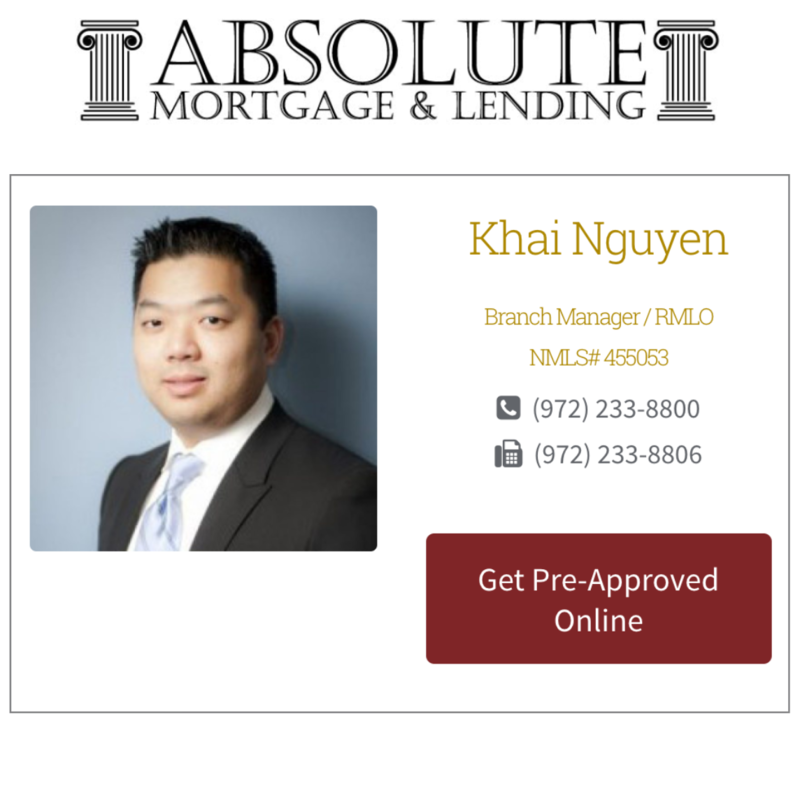 If you would like more information regarding homes for sale in Frisco, Texas, please do not hesitate to contact us today. Listing courtesy of Quality Care Management, LLC. Listing courtesy of WILLIAM DAVIS REALTY. Listing courtesy of Tong-Parsons Realty.